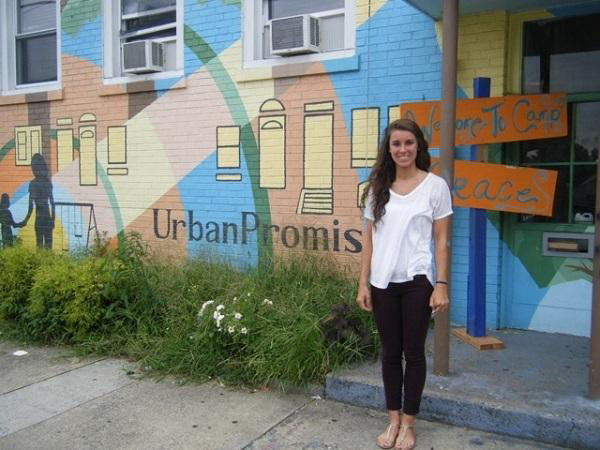 One week of service in Camden, N.J., inspired Souderton Area High School student Jillian Moyer to raise more than $7,000 for Urban Promise, an organization that supports youths in poor areas across the United States. 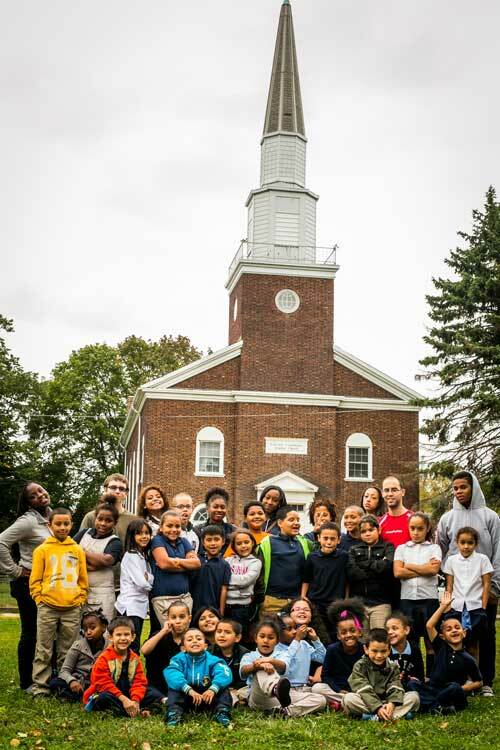 In the summer of 2012, Moyer went with her Souderton Mennonite Church youth group to Camden for one week, working with youths attending Urban Promise’s summer camps. Spending time interacting with less fortunate children inspired and motivated Moyer to use her senior project as an opportunity to host a fundraiser for Urban Promise. Coming from a family of golfers, Moyer decided to hold a golf outing at Macoby Run in Green Lane to raise general funds for Urban Promise. With the help of her uncle, who has experience organizing golf outings, Moyer began the fundraiser process over the summer. She solicited the help of family and friends, and members of her church. Moyer also reached out to a variety of local businesses, who responded favorably because she was contacting them by herself and for a good cause. The event, hosted in the morning of July 22, had 28 golfers participate. The cost of the outing was $85 per golfer, with lunch provided. Moyer’s initial goal was to raise $3,000, an amount she more than doubled. “There was a point about halfway through the fundraising process when I realized I had already met my goal, and still had so much more to do, so much time left to raise money,” she said. Instead of slowing down or wrapping up the fundraising because she met her goal, Moyer continued her campaign and ultimately ended her project with $7,075 raised for Urban Promise. Moyer was able to go to Urban Promise in Camden and deliver the check personally. 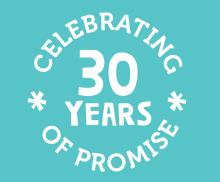 Urban Promise indicated the money would be used for general maintenance of the programs it offers. The ambitious 17-year-old isn’t finished yet, either. She’s beginning to look for colleges for after graduation, but already has her eyes set on an Urban Promise internship.